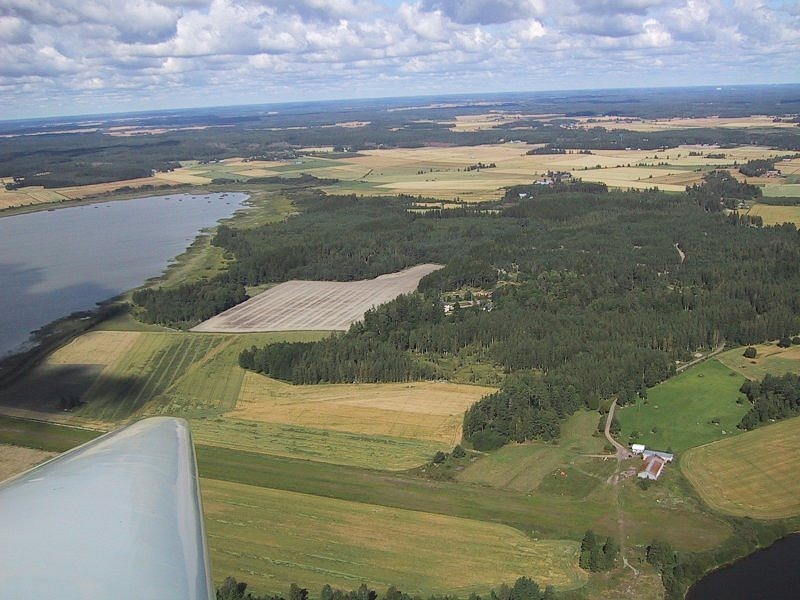 A private airfield situated in the grounds of the Wredeby estate in Kymenlaakso, where visitors are always welcome. 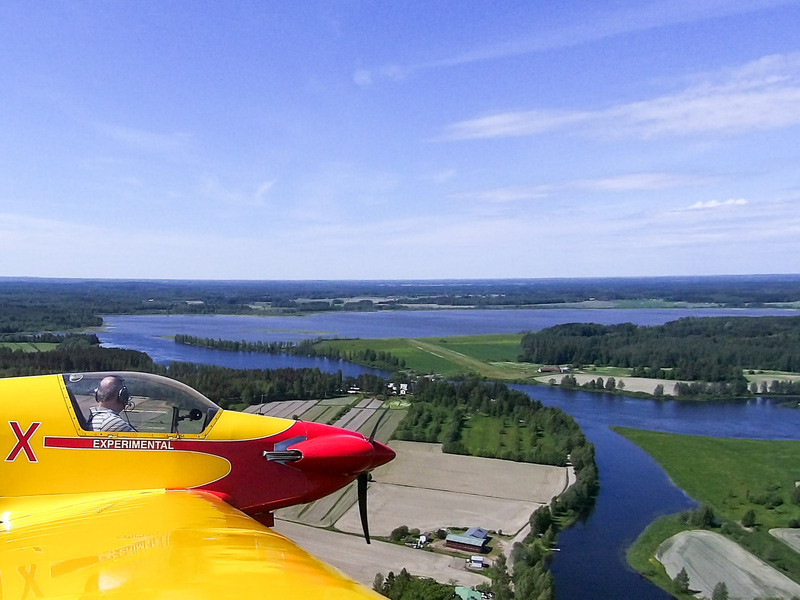 The site is run by the Inkeroisten Ilmailukerho, Inkeroisten Flying Club which pursues flying with two motor gliders (GROB G109A OH-659 and Fournier RF40D OH-370). The field has parking space for a few aircraft, and a cold hangar space, at least for rent. 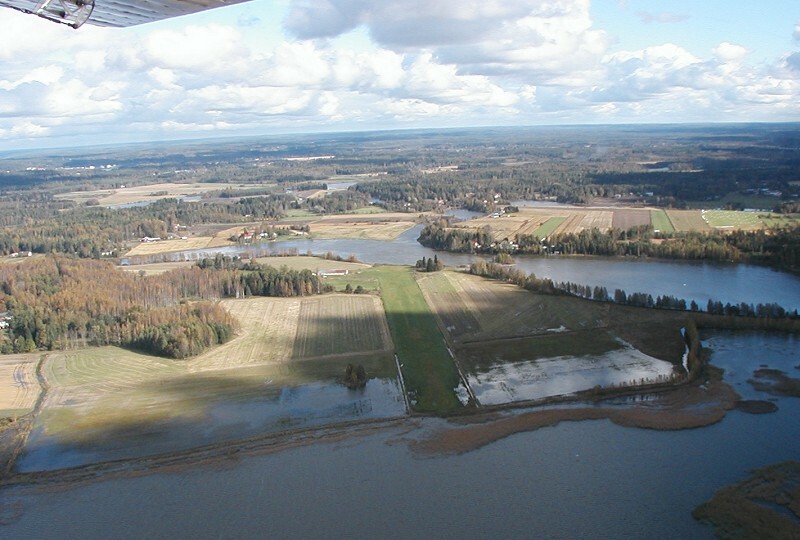 The field is also furnished with a barrack with equipment for flight preparation.The river makes even water landings and take-offs are possible. An outstanding place to visit! 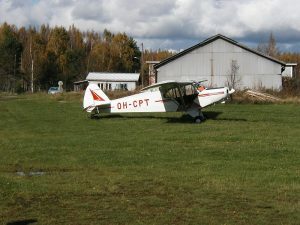 A beautiful landscape, and short runway practice is offered. The runway is gravel/grass surfaced. Water at both ends – a river in the east, a lake in the west, so there are no significant obstacles in the end sectors. The at times strong downdrafts caused by the cold flowing river should be taken seriously in the final part of 25. Fuel availability: With good luck Avgas or car gasoline may be available. In such cases, however, the club must give up their own. The field is situated in a beautiful landscape. 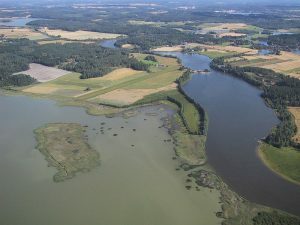 The flowing Kymi river offers fishing and camping opportunities. The foundations of Finnish law were laid in Wredeby, a memorial is close by in the terrain. The manor itself is used as a residence. 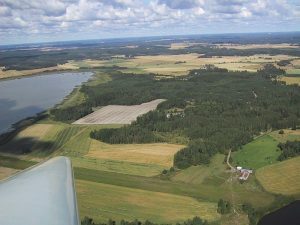 In the neigborhood are the landscapes and sights of Kymenlaakso. The nearest shopping centre is in Anjala, 7 km away. 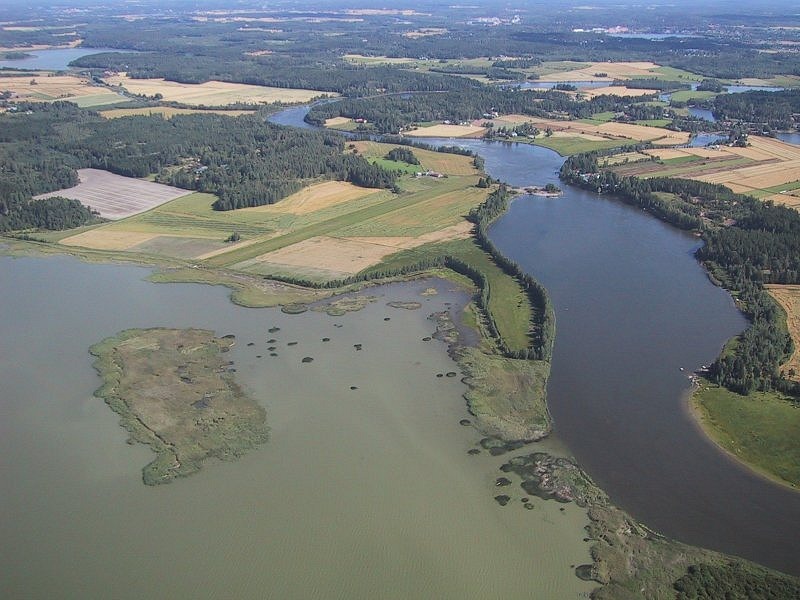 Another two kilometres further lies Inkeroinen, with hotel- and restaurant services, banks, stores, Alko (local Liquor monopoly) etc. 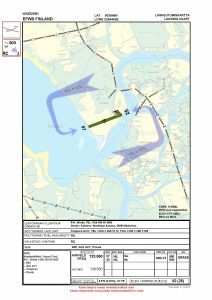 EFWB Visual Approach and Landing Video. Watch full screen and keep close captions on.